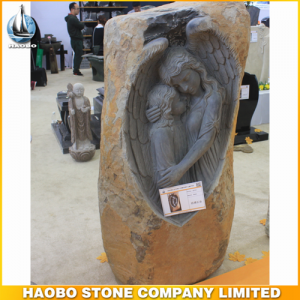 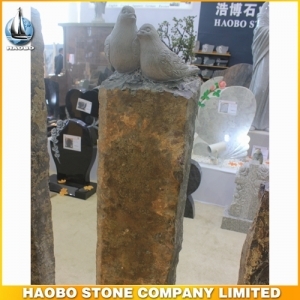 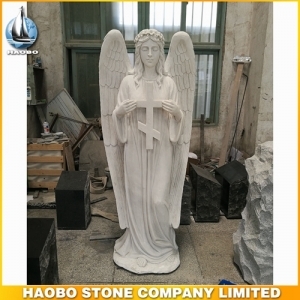 Carved Double Angel Basalt Monument Designs, with incomparable price and good quality and 100% hand carved. 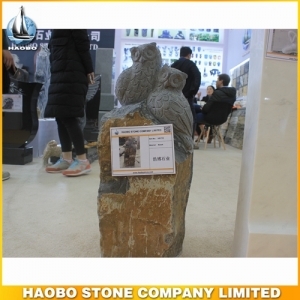 Carved Eagle Basalt Monument, with incomparable price and premium quality and 100% hand carved. 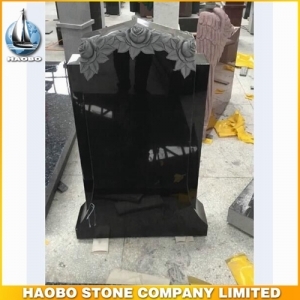 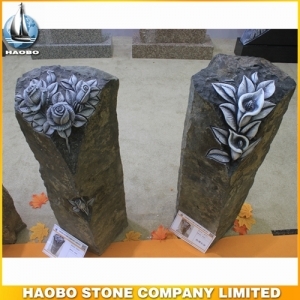 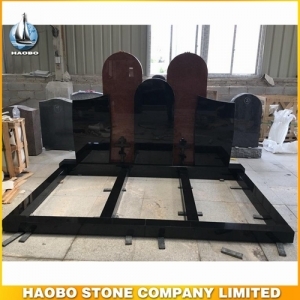 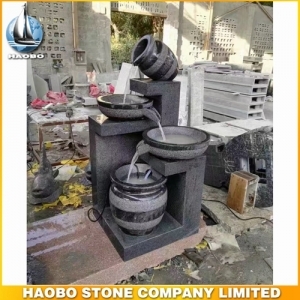 Carved Rose Basalt Monument Designs, with premium quality and 100% hand carved rose monument for you. 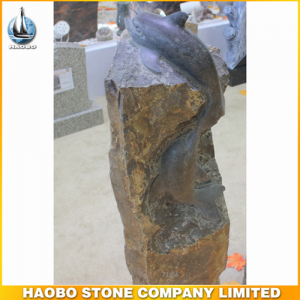 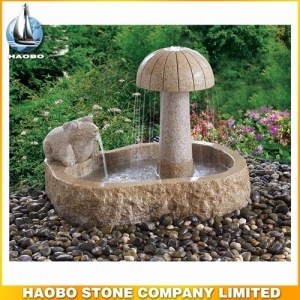 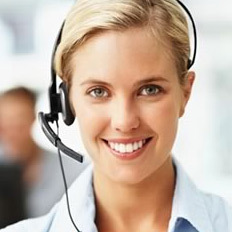 Carved Dolphin Basalt Monument Designs, with 100% hand carved and competitive price for you. 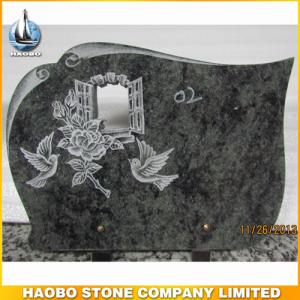 Basalt Monument Designs, with carved pigeon and 100% hand carved. 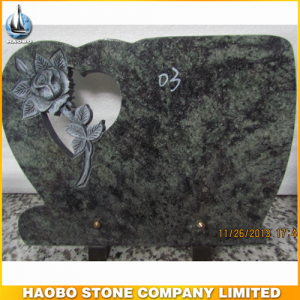 Carved Angel Basalt Monument Designs, with 100% hand carved angel baby monument. 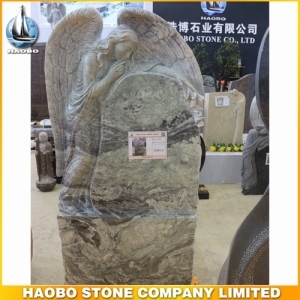 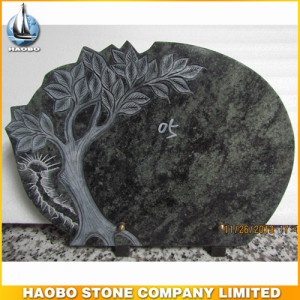 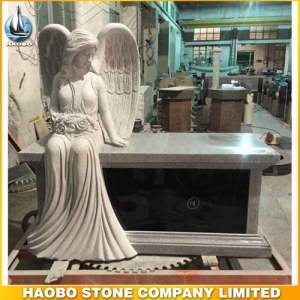 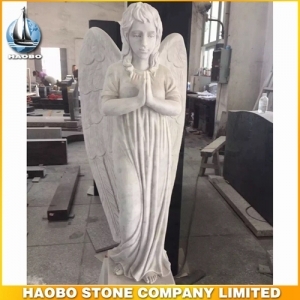 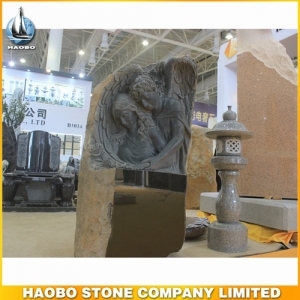 Carved Weeping Angel Monument Designs, with made in green forest granite. 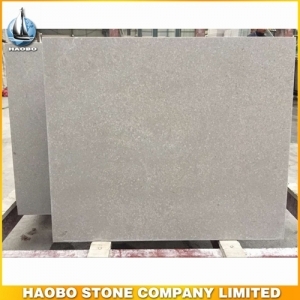 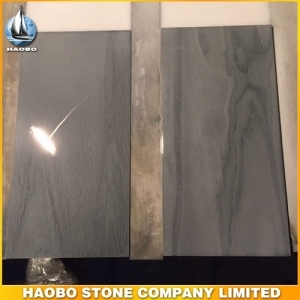 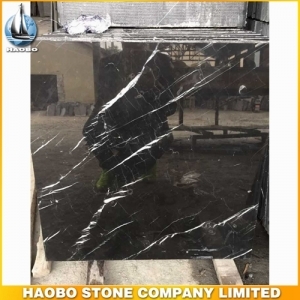 Grey Slate Tile, with new arrival slate, perfect for engineered tile decoration, such as kitchen and bathroom flooring tile, available size in 300*300mm,300*600mm, 400*400mm, 400*600mm, 600*600mm, 600*900mm, 800*800mm, etc.